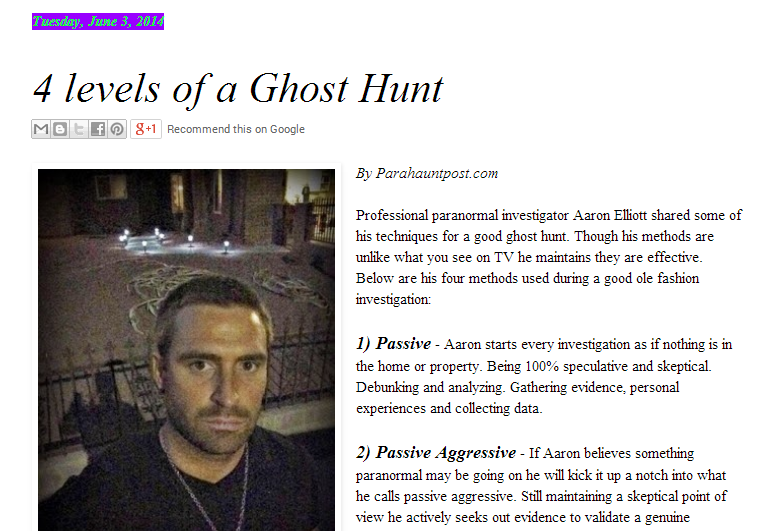 Aaron Elliott aka Paranormal Man was born and raised in Las Vegas, NV. 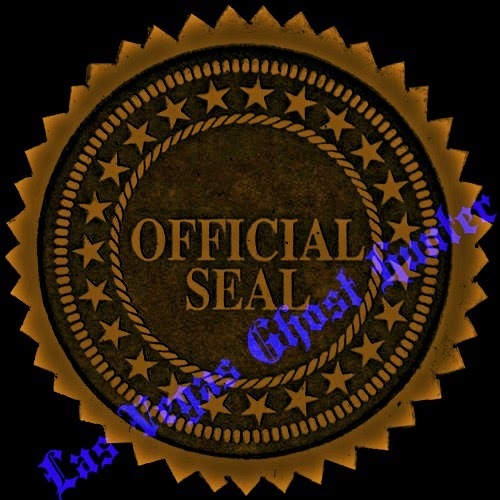 Aaron is the lead investigator and founder of Las Vegas Rest in Peace Paranormal and is a member of the International Paranormal Resource Alliance. 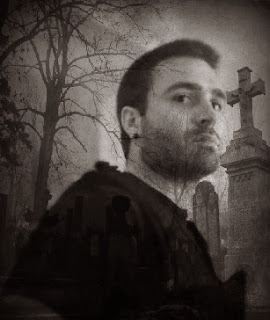 As a former skeptic, Aaron says that his passion for investigating the paranormal resulted from a paranormal encounter at a local cemetery one night with his life long best friend and fellow investigator Corey McNamara. Aaron is known, and sometimes criticized for his methods used during investigations; however, he maintains that he respects the paranormal and will try new techniques to discover the truths. 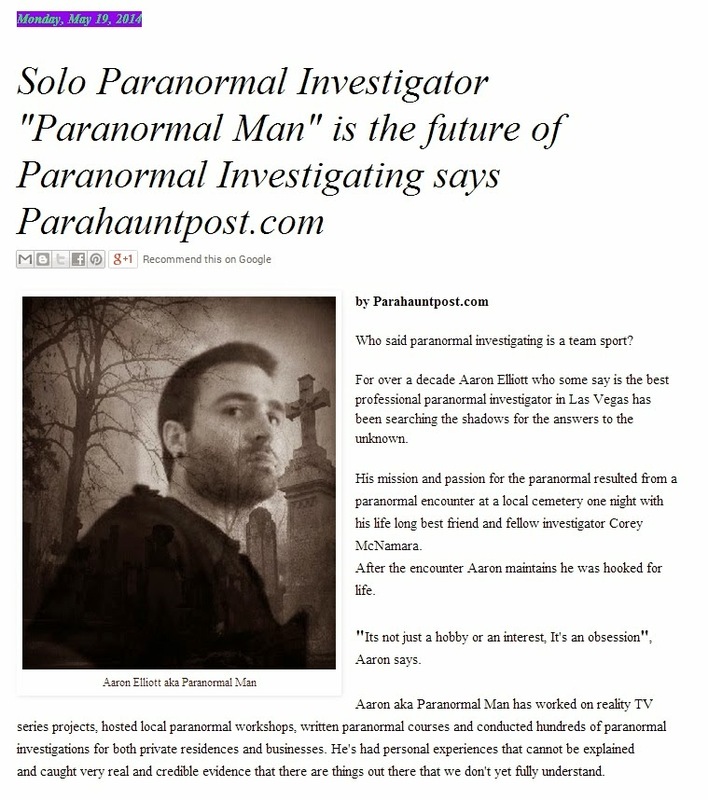 Aaron has worked on reality TV series projects, hosted local paranormal workshops, written paranormal courses and conducted hundreds of paranormal investigations for both private residences and businesses. 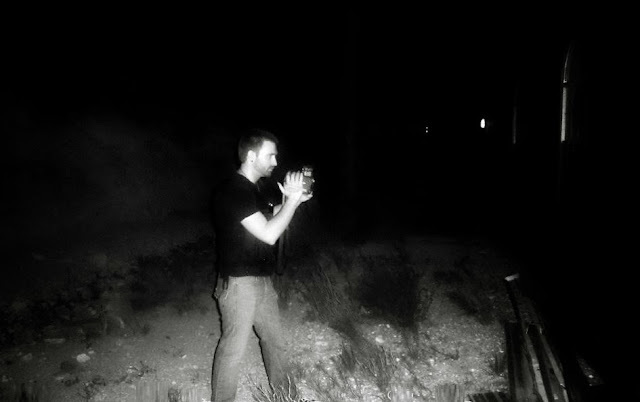 Aaron has been researching the paranormal for over a decade and plans to continue on doing so for as long as he is physically able. 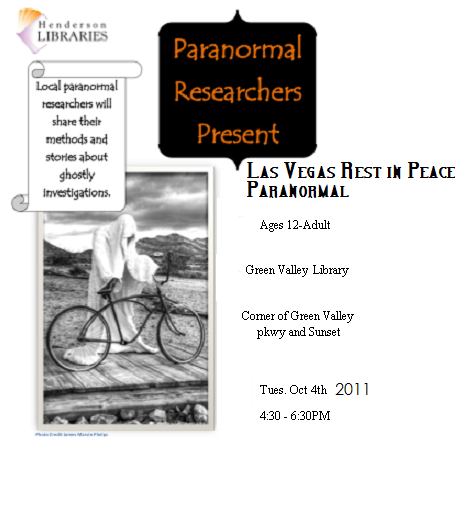 Aaron's life quest is to uncover the mysteries of the paranormal and he will stop at nothing until his mission is accomplished.